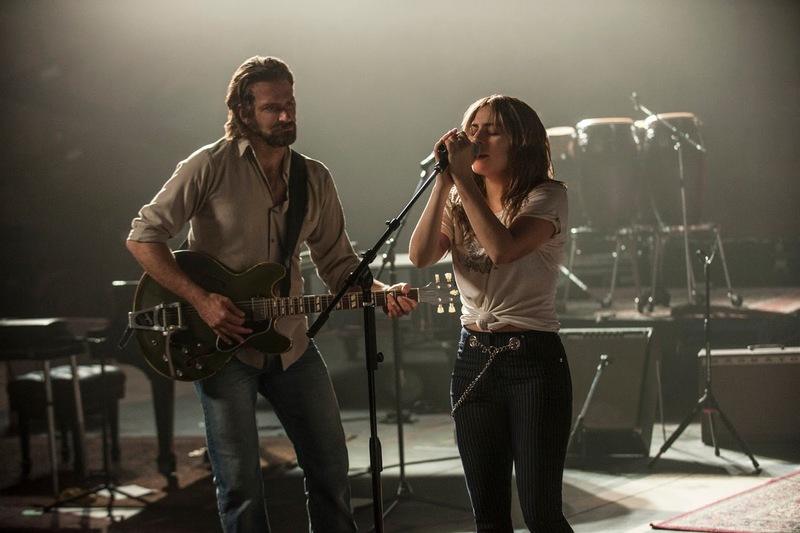 BURBANK, CA – April 17, 2017 – Filming begins today on Warner Bros. Pictures’ reimagining of the musical “A Star is Born,” starring Bradley Cooper and introducing Stefani Germanotta, known across the globe as Oscar-nominated music superstar Lady Gaga, in her first leading role in a major motion picture. Four-time Oscar nominee Bradley Cooper (“American Sniper,” “American Hustle,” “Silver Linings Playbook”) is helming the film, marking his directorial debut. Warner Bros. Pictures presents A Jon Peters Production, A Bill Gerber Production, A Joint Effort Production, “A Star is Born.” Slated for release beginning September 28, 2018, the film will be distributed worldwide by Warner Bros. Pictures, a Warner Bros. Entertainment Company.